Google has launched numerous products infused with AI technology, and it looks like health and fitness is its next target. Google is working on a health and wellbeing coach fittingly called “Google Coach.” The name could change before launch, but Google already has a lot of ideas in the pipeline for how this service will work. Google Coach won’t just be an exercise tracker, but helping you stay active is a big part of its job. Coach, which is also known internally as Project Wooden, will leverage the data Google has about you to deliver health and fitness data proactively. It may recommend workout routines, track your progress, and recommend alternatives if you miss a planned workout. When you do hit the gym, Coach can log your activity and use that data to inform future suggestions. Since Google Coach is going to monitor so many aspects of your wellbeing, there’s a potential for notification overload. Google hopes to address this by building conversational notifications. Rather than individual alerts telling you to take medication, get your daily steps, and drink more water, you might get a single notification that incorporates all three suggestions. The initial rollout of Google Coach will focus mainly on Wear OS, but you’ll be able to use it on phones in some capacity as well. Presumably, you can monitor suggestions and past data on your phone, but live tracking will require a Wear OS device. Google believes Coach could expand to Android TV, Google Home, and other devices in the future. As with all unannounced products, things could change substantially before release. 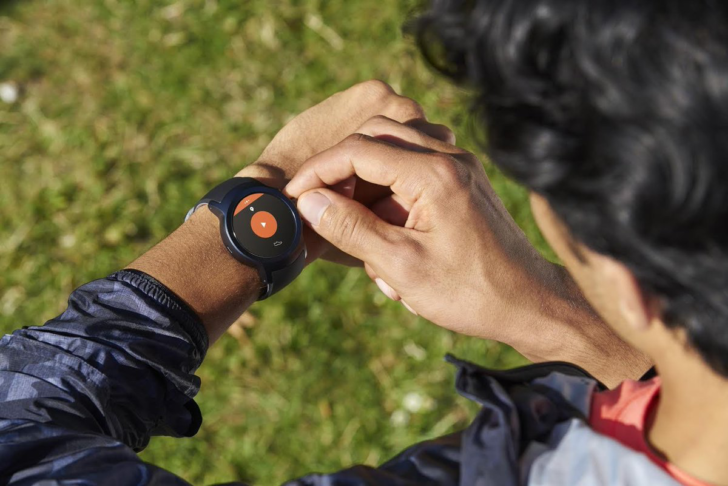 There’s no doubt Google needs to improve its health and fitness tracking to remain competitive in wearables, though. Google Fit just isn’t cutting it.